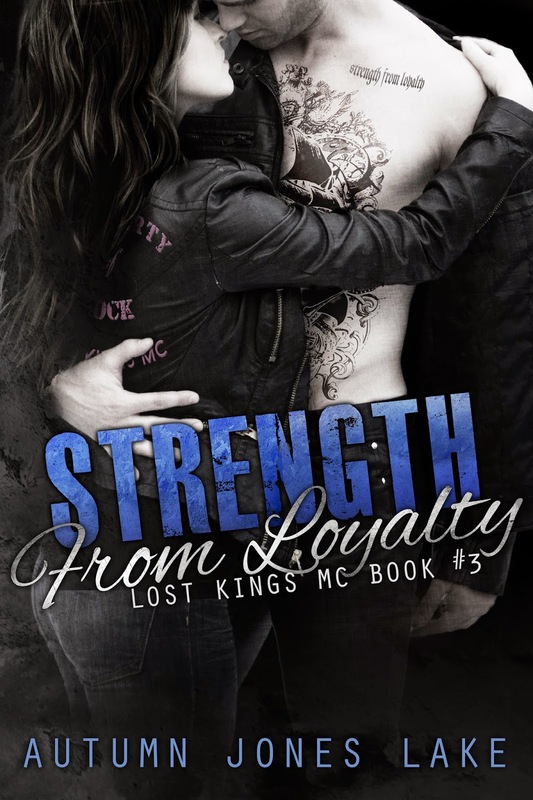 Struggling attorney, Hope Kendall loves her outlaw, biker boyfriend, Rochlan “Rock” North with all her heart, but the questionable activities his motorcycle club are involved in are about to threaten the legal career she’s not even sure she still wants. Rock finally has the support of all his officers to bring Hope deeper into the inner circle of the Lost Kings MC. When his offer to have the club help her out of her legal predicament is met with hostility, he’s once again forced to question whether they are able to make their drastic differences work for the long haul. A near death makes any squabble seem insignificant, but puts a cloud over their future. Even though Hope has finally found her place in the club as Rock’s Ol’ Lady, can she mingle with other clubs as effortlessly as she does with Rock’s? 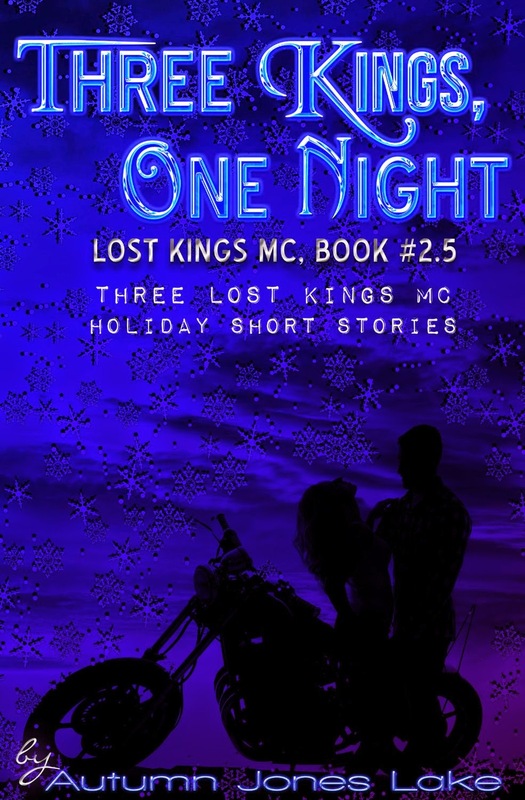 A trip to the downstate charter of the Lost Kings MC will put Hope to the test. While Rock works hard to give Hope the honesty she craves, tension from outside forces threaten to push Rock to the brink. 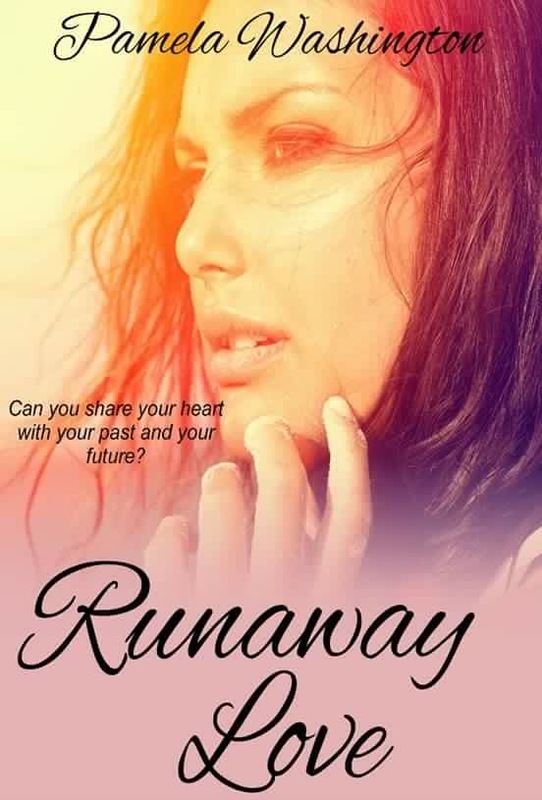 And one secret Hope’s been hiding all along may finally drive them apart for good. Her favorite books to read are mystery, thrillers, horror, romance, erotica and urban fantasy. Her favorite thing to write is romance. 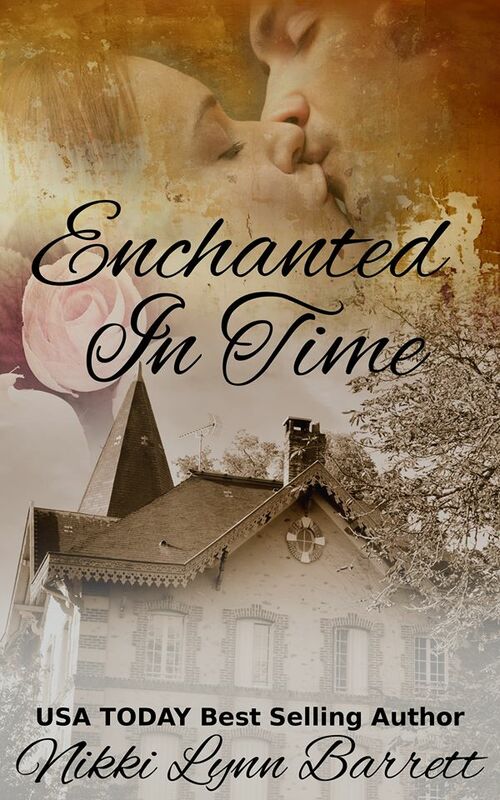 All of her stories have to include a hunky hero and an optimistic ending.